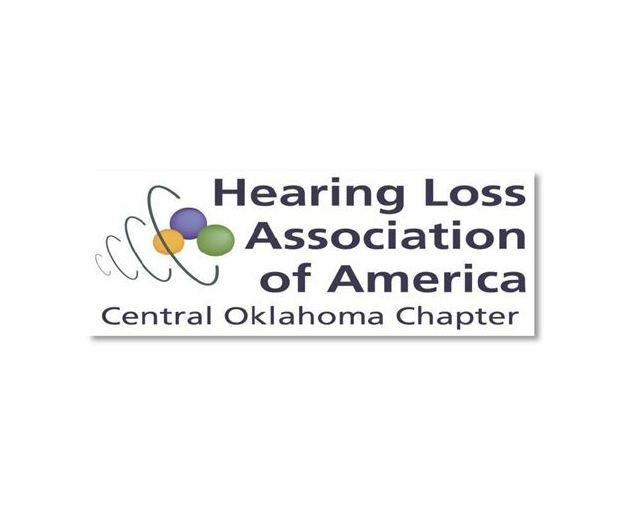 Check out the August 2018 Newsletter from Hearing Loss Association of America Oklahoma chapter. All are welcome. The 2018 HLAA_COC Ice Cream Social: More than Just Ice Cream! August 4, 2-4pm, at the Lakeside Methodist Church, 2925 NW 66th Street, OKC, OK. Best door prizes ever! The hearing aid company, GN Resound, is donating a pair of Linx 3D 9 hearing aids in whichever model the lucky recipient needs. This would be a $6,100.00 value. The person with the winning ticket will need to be tested to determine what type of hearing aid model is needed. Second door prize: A Home Telecoil Loop, to be installed by Assist2Hear in the home of the person with the second winning ticket. He/she will need a hearing test at Hearts For Hearing and will need one follow-up visit. One ticket per person. Tickets to be given out when the HLA meeting starts. Please bring ice cream or cookies to share. September 10 night group (6:00-8:00, Topic: Bernie and Adam from the Caleb Effect Foundation will be our speakers in September. The Caleb Effect was started after their 2yr old son Caleb returned to heaven May of 2016. They have turned sorrow into spreading joy and good service throughout our community. Join us for a great meeting of hope and positivity!) and September 21 day group (1:00-3:00, Speaker: Leslie Bell, Caption Call Representative. Topic: Marsy’s Law for Oklahoma, State Question 794, which addresses the rights and safety of victims of crime.) Check out the newsletter link link 2018 August newsletter and also our calendar: http://totalaccesscaptioning.com/events/.